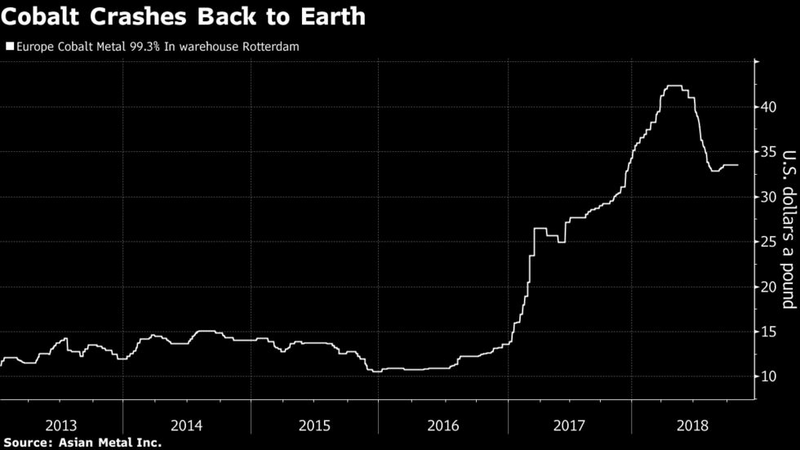 Glencore Plc’s sudden discovery that some of its cobalt is radioactive couldn’t come at a better time. Glencore has a long history of curtailing supply to meet demand, and has long criticized rivals for producing too much and depressing prices. The Swiss commodity giant curtailed zinc output at mines in Australia, Peru and Kazakhstan in 2015 when prices languished at six-year lows. It also limited coal output when prices were low.